Texas Destination Imagination (TXCPSO, Inc.) is a non-profit, volunteer-led, cause-driven organization. Our purpose is to inspire and equip students to become the next generation of innovators and leaders. Our organization was incorporated in 1984, when our parent organization took over the charter for OM Association, Inc. In 1999, our name was changed to Texas Destination Imagination (TXCPSO, Inc.) Since then, our non-profit has impacted more than three hundred thousand participants. Approximately 20,000 youth make friends and learn the creative process through our programs every year, and 12,000 volunteers support us! Texas DI is the largest affiliate in the world with over 3600 teams in 2015-2016. Over the past 38 years, Texas DI has reached a total of roughly 300,000, many who have gone on to be CEOs, musicians, doctors, lawyers, judges, and all credit DI with having a positive and lasting impact on their lives. 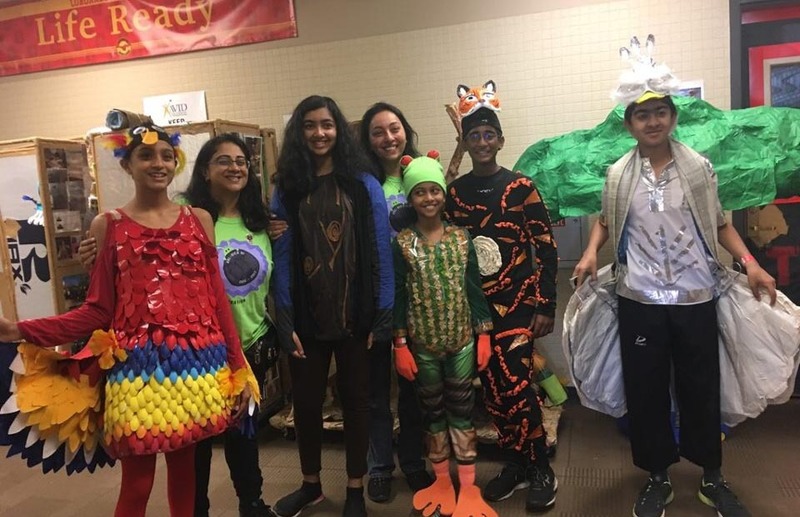 The mission of Texas Destination Imagination is to inspire the community of learners in Texas to utilize diverse approaches in applying 21st century skills and creativity. Our goal at Destination Imagination is to give students the chance to learn and experience the creative process. The creative process is about thinking and doing in no prescribed order. Some people “do” first and then think about what they have done, while others “think” first, then initiate action. Below are the components of the creative process that our participants experience while solving our Challenges. Becoming aware of a challenge or opportunity within a domain of interest. Destination Imagination (DI) and Texas DI believe in the importance of play, learning by doing and inspiring more students to get involved with STEM (science, technology, engineering and mathematics). Our Challenge Program allows students to learn STEM concepts through self-directed, maker-style experiences and provides them with an enriching space for them to discover, explore, take risks and ignite their passions in areas they may not otherwise be exposed. 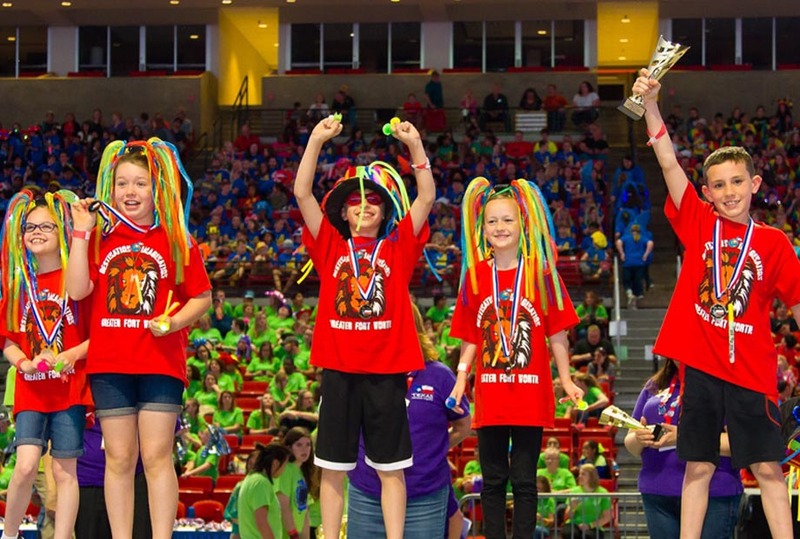 For more than 30 years, Destination Imagination (DI) and Texas Destination Imagination has strived to prepare youth for college, career and life through 21st century learning and STEM principles. 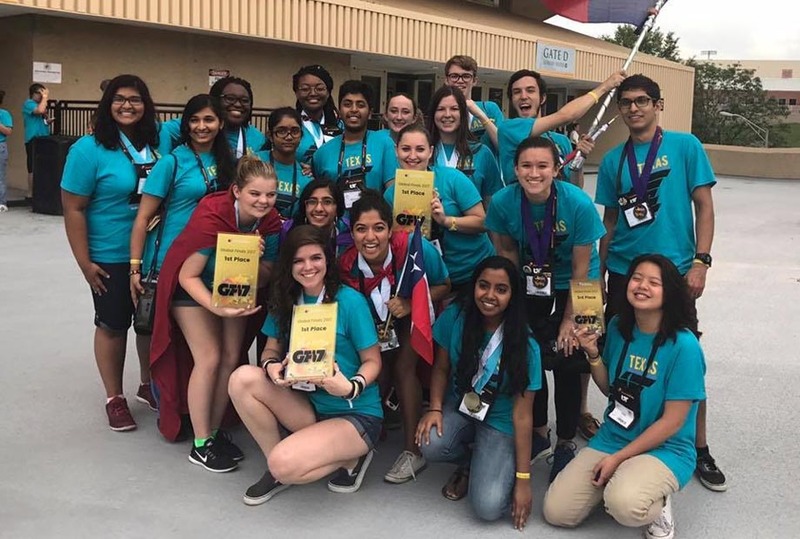 Students who participate in the Destination Imagination Challenge Program learn vital skills often left out of the classroom, including creative and critical thinking, collaborative problem solving, teamwork, project management, perseverance and self-confidence. They learn risk-taking to overcome their fear of failure, as well the importance of failure to improve upon ideas. These 21st century skills learned through DI are not only needed to drive the movement of an ever-changing workplace, but are the very skills employers are looking for in prospective candidates. By participating in Destination Imagination, your child will have every opportunity to grow, learn and prosper in a fun, hands-on learning environment. The fun starts here! Starting a team is as easy as 1-2-3. Click on the button below for all the information you will need to get the ball rolling. A great team starts with a great team manager. Click on the button below for instructions on setting yourself up as a Texas DI Team Manager. Texas DI is comprised of 16 regions. Click on the button below for instructions on how to become an appraiser in the region of your choice. 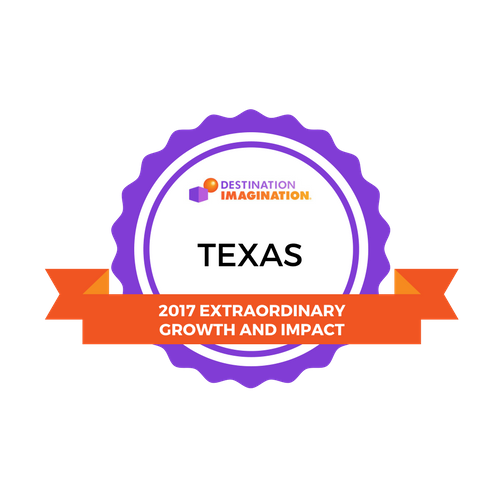 Texas DI sponsors Destination Imagination® for students in Texas because we believe that Destination Imagination is the best program for teaching these important life skills. Destination Imagination (DI) is a non-profit, volunteer-led, cause-driven organization. Our purpose is to inspire and equip students to become the next generation of innovators and leaders. Annually, we offer seven new standards-based Challenges in STEM, Improv, Fine Arts, Service Learning, and Early Learning. Each Challenge is open-ended and enables student teams to learn and experience the creative process from imagination to innovation.